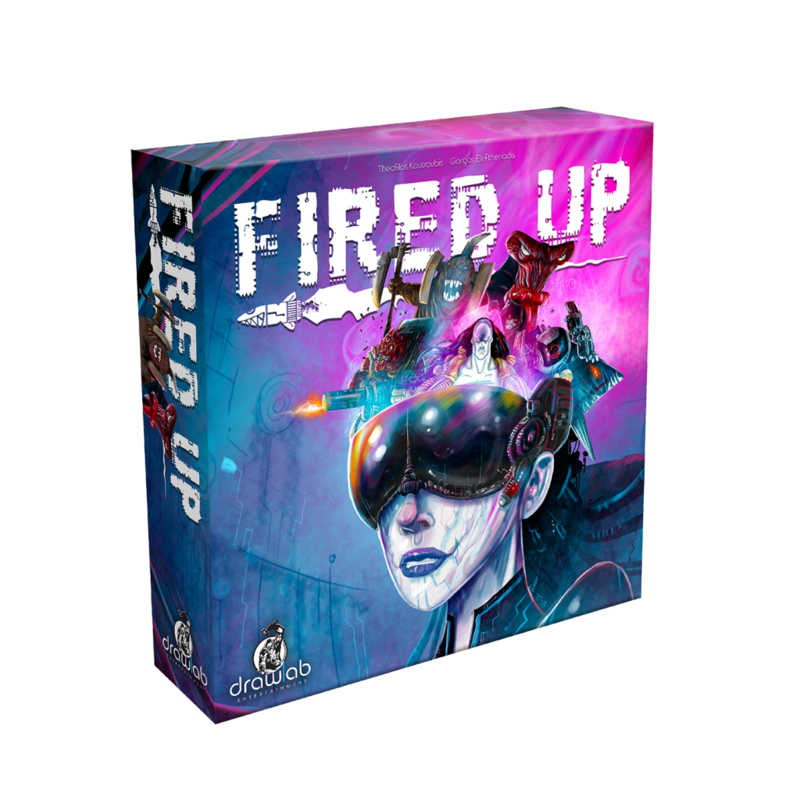 We are excited to announce our next game, Fired Up!  Fired Up is an arena game in which the players are not the fighters but the fans! During the game, the combatants will fight each other and you will be there cheering them up (or even booing them) trying to achieve your goals. This entry was posted in upcoming games and tagged 2019, Arena Game, board game, boardgame, Dice Game, Upcoming Game.